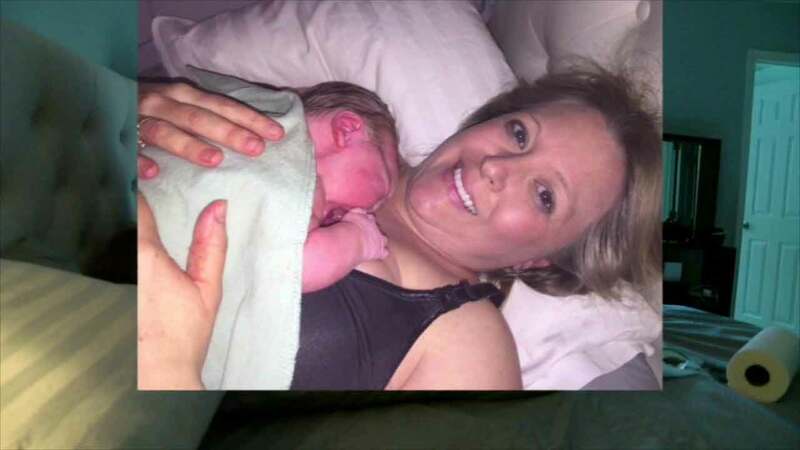 Erin Koloski holds her newborn baby, Hanna Francis, after an East Coast blizzard forced her to give birth in her Maryland home. A Maryland family successfully delivered a home birth in the middle of a major blizzard that left them temporarily trapped. Neighbors and a city plow came to the aid of John Koloski and his wife Erin in case of complications during the birth or an emergency trip to the hospital. The happy couple was relieved to announce everything turned out as planned. At about 1:50 a.m. on Saturday, Hannah Francis came into the world. All, including the baby's 91-year old great grandma and big sister Hadley, got to witness the snowy miracle. Hannah weighed a healthy 7 pounds, and both she and mom were doing well.